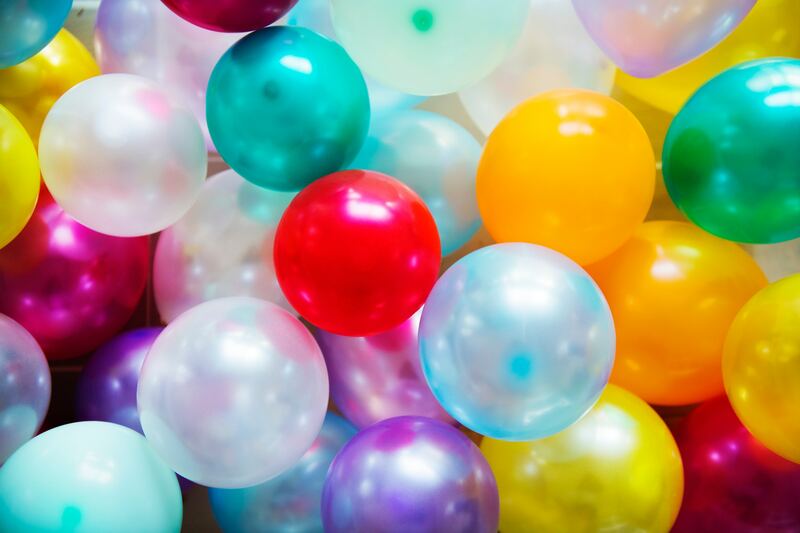 It’s time for a baby shower (cue the “awws”). 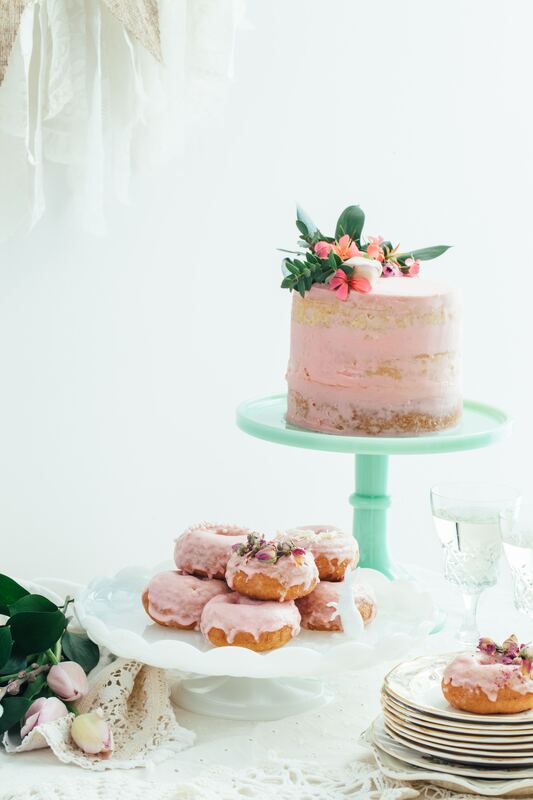 We’ve compiled Baby Shower Planning Tips and ideas to throw your bestie, relative, etc. the best shower ever. Less cheese, more fabulousness. Every great shower has a theme! We love pairing the party style with the baby-to-be’s nursery décor to make it easy for the new mom to decorate the little one’s space. If she hasn’t picked a theme yet, help her with some Pin-spiration. Ask the mom where she would be most comfortable. 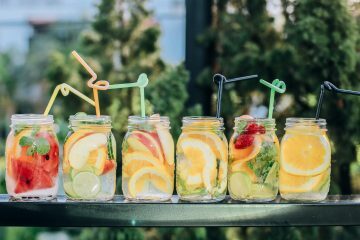 Some people prefer having it at a friend or relative’s home, some want it at their own home, some prefer more of a brunch style shower at a restaurant or clubhouse. Wherever is easiest for her is the winner. Same with the date, if she is traveling she can’t be too close to the due date (timing varies based on how high-risk the pregnancy is, if she is carrying multiples, etc.). Plus, it’s nice to build in time for her to unpack the shower gifts and get everything settled before the bambino arrives! Like weddings, there is etiquette to be followed when it comes to a shower invite list (and other shower details). The good news is if there are multiple showers, you might be able to avoid familial conflicts that sometimes come up. 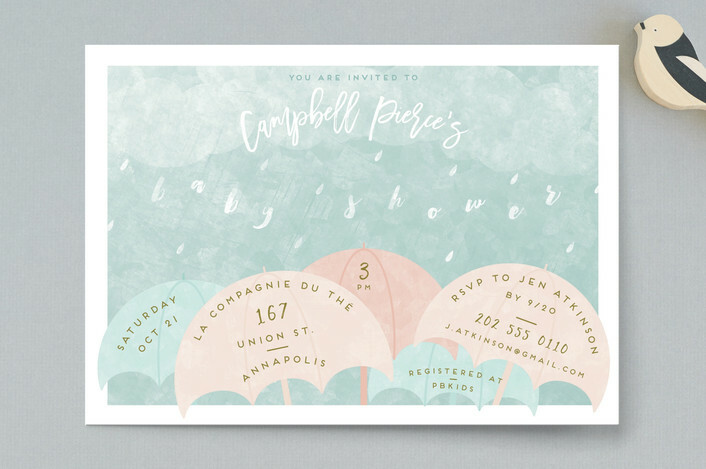 Minted has a great selection of adorable invitations. We love including a note on the invite to bring a book for the baby’s library instead of a card. When you send her the invite to the shower, include a little gift to let her know how special she is to you and how excited you are to honor her. 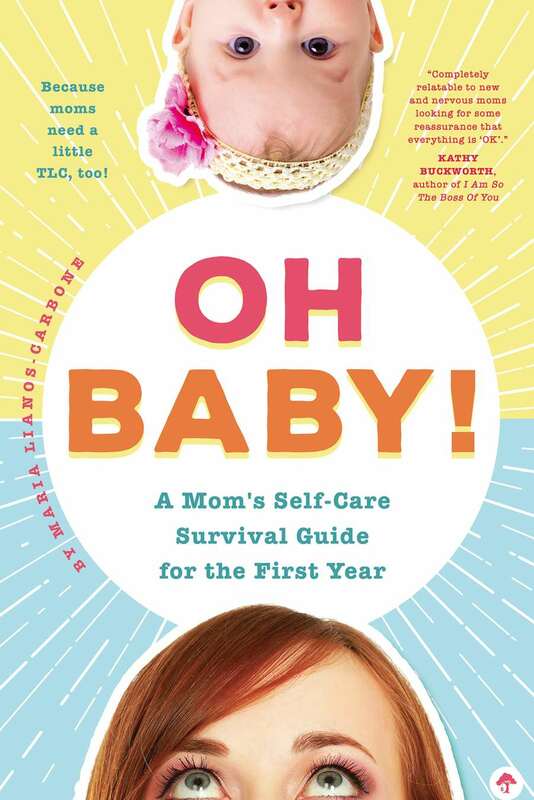 We love the book Oh Baby: A Mom’s Self-Care Survival Guide for the First Year by Maria Lianos-Carbone ($16.99). 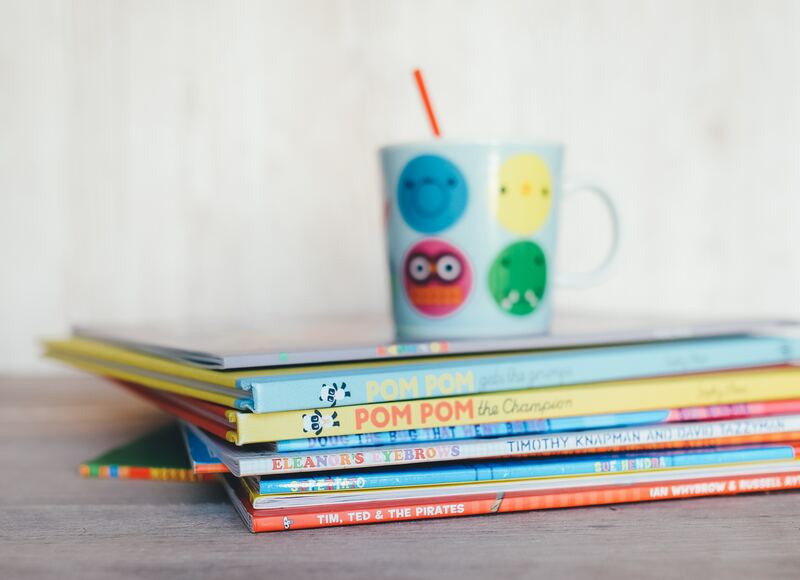 It’s all about helping the mom get through the first year of mommyhood since so many other books are focused on the bambino (which of course is equally important). Also, a special bottle of wine to open once the baby is born will put a smile on her face. 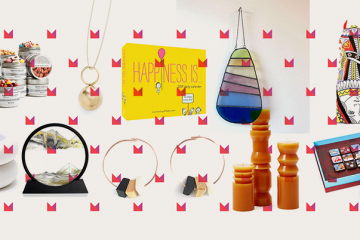 Especially if the honoree is a first-time mom, help guide her with must-haves that she will actually use (and some things she will just love – hello, Etsy). 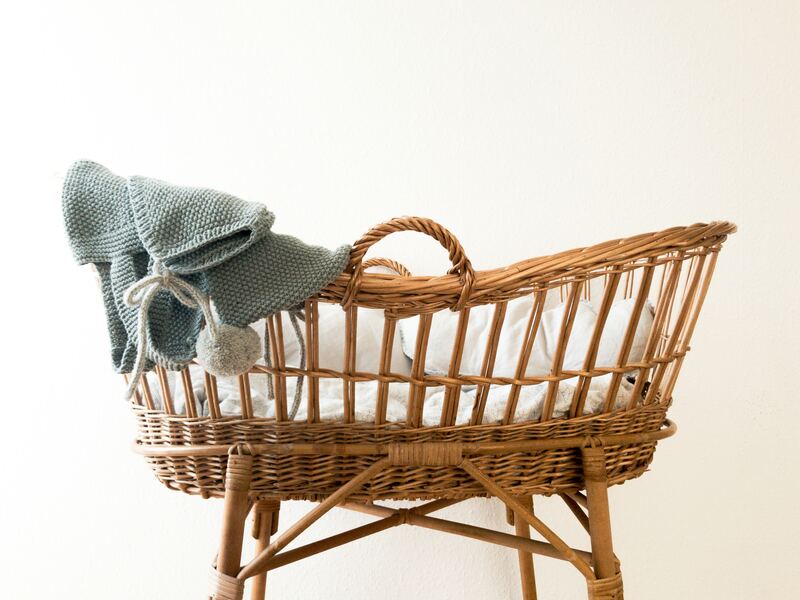 Lucie’s List has a great registry list that is a fantastic starting off point. The last thing a super pregnant woman needs to worry about is gift logistics. If she’s flying to the shower, arrange to have the gifts shipped back and encourage the guests to ship directly to her home in the first place or purchase gift cards. If she’s driving, don’t let her lift a finger at the shower or when she gets home. Arrange for help on the backend with her spouse or partner. Baby showers mean little everything. Go with the shower theme when selecting food items and even though it is a shower, you can’t go wrong with mimosas, wine, and signature cocktails. Mom-to-Be will understand. For food, easy nibbles like tea sandwiches, dips, shrimp in a martini glass, etc. are sure crowd pleasers. Again, go with the theme and her favorite type! You can always do a cupcake, ice cream or cookie bar if she isn’t really into cakes or you want more interactive fun. If she has forbidden games, you can still do fun things like Baby Mad Libs and mommy advice from those who have been there. No cheesy onesies that even your dog wouldn’t want to be seen in. Great ideas include a book with “wishes for baby” for guests to fill out or making a set of wooden baby blocks. For favors, everyone loves mini champagne bottles, bottle openers, and edible gifts. 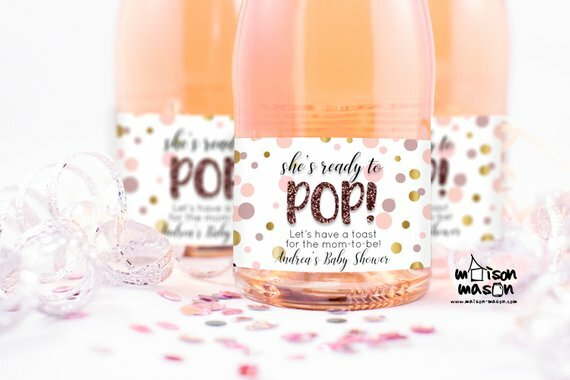 These customizable labels are available on Etsy shop MaisonMason and can easily be applied to mini bottles of bubbly. Just keep in mind what guests who are traveling by air may not be able to take home. 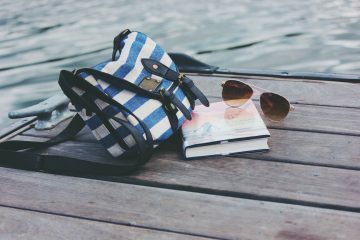 Don’t forget to assign a host to take lots of pictures or hire a photographer! 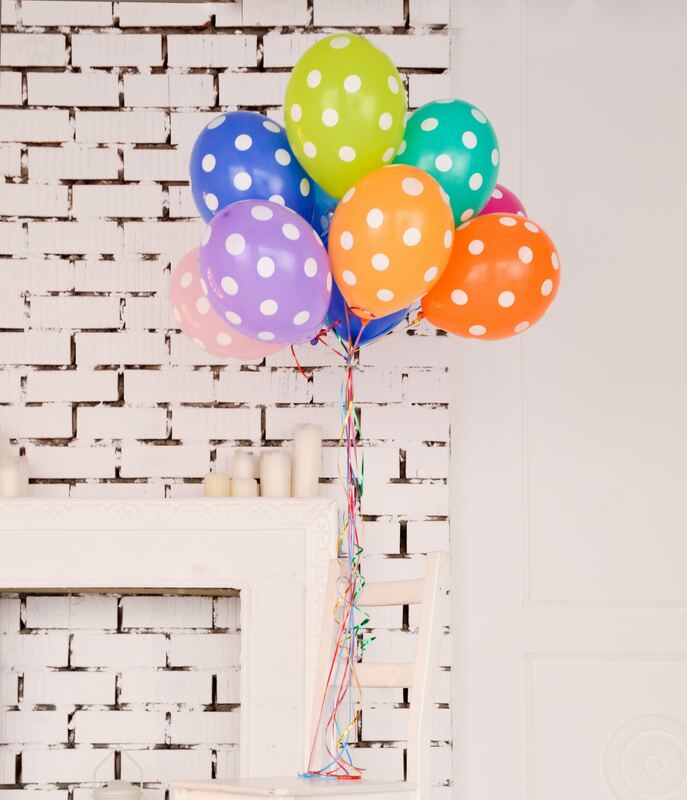 We hope these Baby Shower Planning Tips give you inspiration to host this beautiful occasion in style before she becomes a mom. That bundle of joy will be here before she knows it.